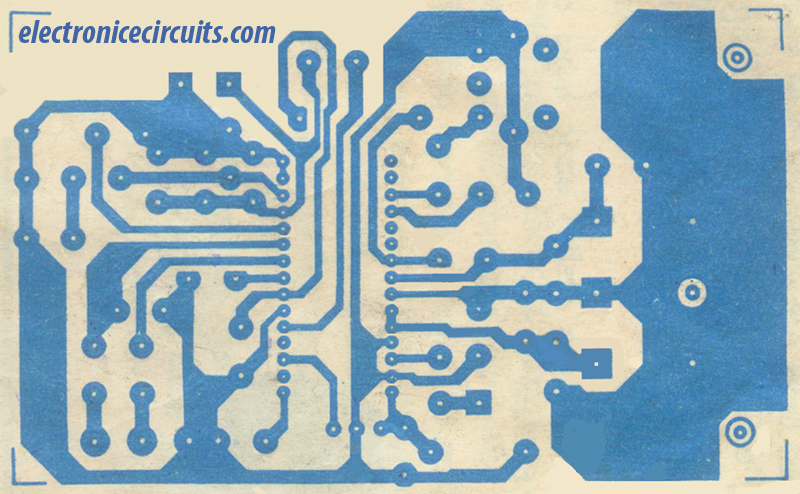 CXA1019 is a one-chip FM/AM radio IC designed for radio-cassette tape recorders and headphone tape recorders, and CXA1019S has the following functions. Small number of peripheral components. Large output of AF amplifier. Vcc=6V, EIAJ output=500mW (Typ.) when load impedance 8Ω. RF amplifier, Mixer and OSC (incorporating AFC variable capacitor). 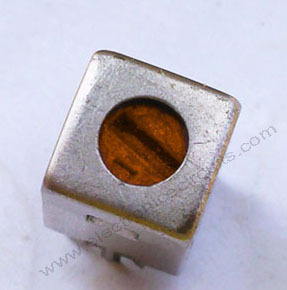 L1 2¾ (2.75) Turns of 22 swg enamelled copper wire close-wound on a 5mm diameter. 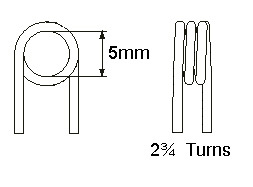 L2 3¾ (3.75) Turns of 22 swg enamelled copper wire close-wound on a 5mm diameter. 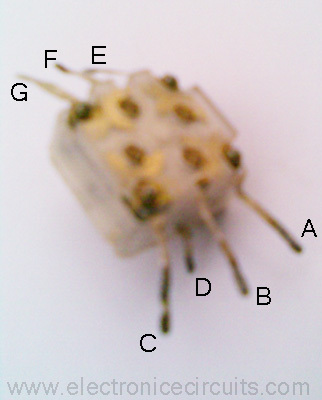 Middle pins: B and F, FM side:A,B, C in this photo. 2¾ (2.75) Turns of 22 swg enamelled copper wire close-wound on a 5mm diameter. 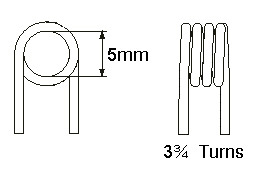 3¾ (3.75) Turns of 22 swg enamelled copper wire close-wound on a 5mm diameter. 1 and 3 pins used to this circuit. The Diagram So Very Nice ! I’m very interested with this design can I order the materials from your through western union money transfer and get them so that I may real experience it? please if ok let me know. I’d prefer assembled kit.Is it availbale?what is the price.Suppose I want to connect this radio’s output to an external audio amp.How do I do it? 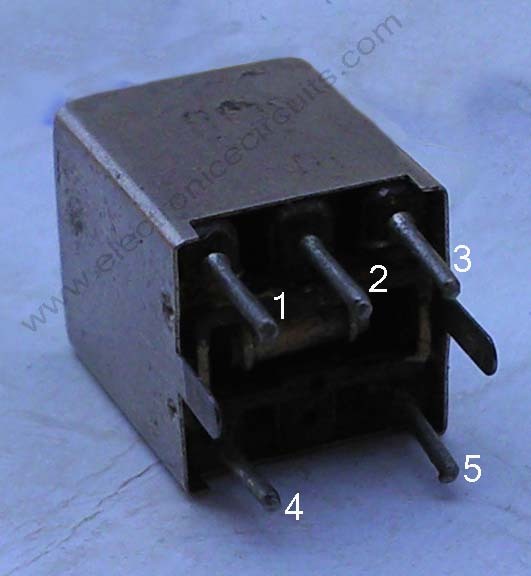 is there any specification for IF transformer ?? shopkeeper doesn’t understand ORANGE color…. If you can’t find out IF Transformer, replace 10.7 two pin ceramic filter. Audio output will increase and tuning part become easy. Good Luck ! 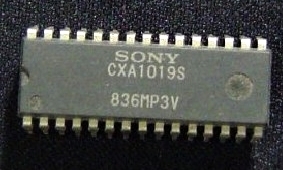 CXA1619BS is a powerful IC. please post am AM/MW reciever (only AM) diagram with bar antenna. 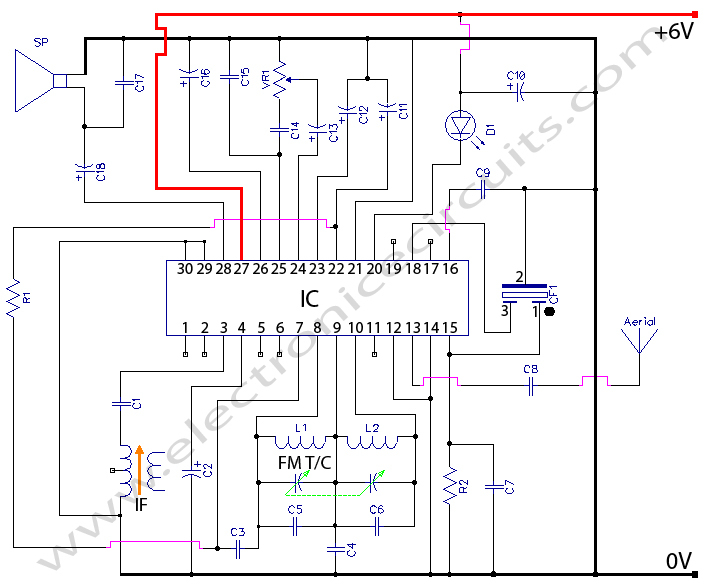 can you provide also the am/fm radio circuit?? I’d prefer assembled kit.Is it availble?what is the price.Suppose I want to connect this radio’s output to an external audio amp.How do I do it? can i use red if transformer instead?what are other alternatives if orange if transformer is not available? 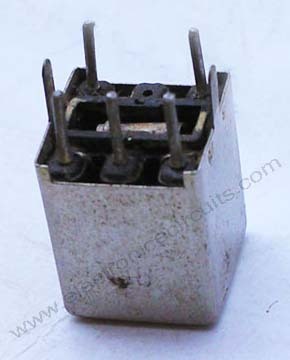 Hello, can any one tell me plz, how to identify diodes? The discriminator transformer is of the “quadrature” type. 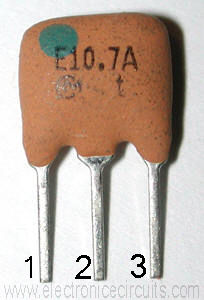 In this application it is the same as the Xicon 42IF124 (approximately 4.5uH in parallel with a 51PF capacitor. The ceramic discriminator (LT10.7) will give greater volume and reduce adjustments but at slightly higher distortion. 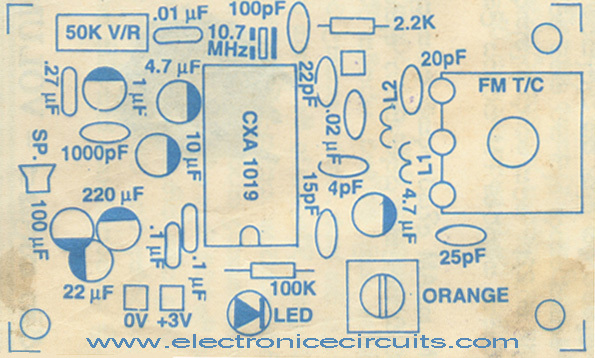 please send CXA1019 FM RADIO components with pcb & diagram. CAN I USED SAME COMPONENTS WHEN I’AM USING SAME CXA1019M INSTEAD OF CXA1019S? Can I Make FM Transmitter USING Sony CXA10198. 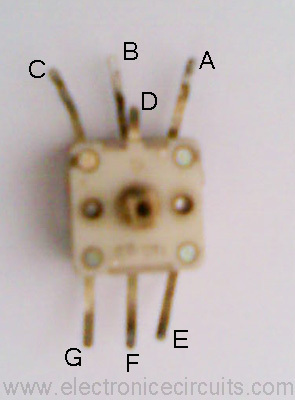 Do You Know IC PIN Name Please Reply. Cxa1019 is no longer producted but you can find IT by China In `verygood quality`with thumb face at bottom. Now u can find 1238 n1619.Look at datasheet compare it n u Will never ask again. These for 10 years children. 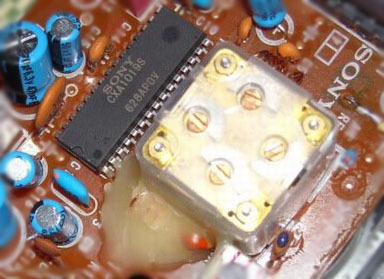 For your project should use transistor all, make IT very sensitive. Nggih mas. If i will use same inductance (both 3.75 turns) and same pf (C5 and C6) what will be the problem ? I have made the radio exactly according to your schematic but it has only the hiss sound. The only difference is using two 20 pf variable caps with two pins instead of one with three pins. Now what should i do to make it work?